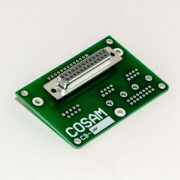 When installed on a CCT-100 custom cable tester, this board will be a continuity tester for cables having a 25 pin female D-Sub connector. 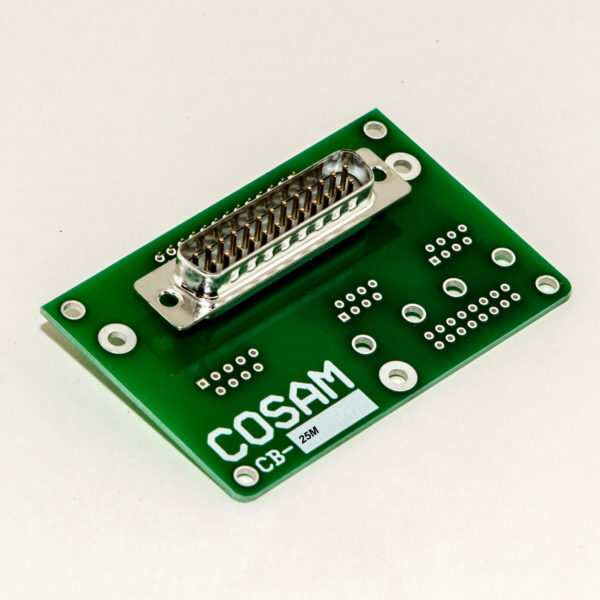 Cable connector board snaps into the CCT-100 to enable rapid testing of cables with a 25 pin D-sub female connector. 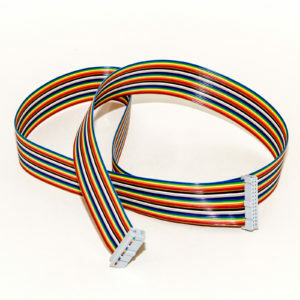 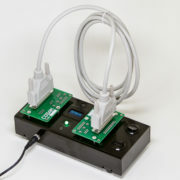 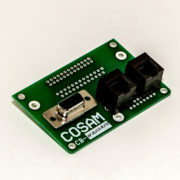 One of Cosam’s top selling cable connector boards.